Designed for current and aspiring Fitness Professionals passionate about providing precision fitness services. Eliminate the guesswork in programming and coaching. Build and secure better relationships with your clients. Enhance and grow your sustainable business each and every day. 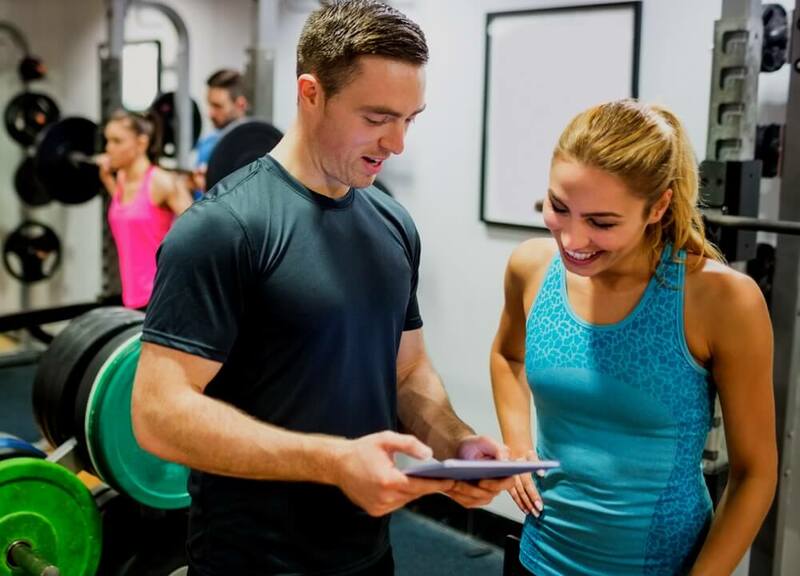 With access to the education and technology of ph360, Fitness Professionals around the world are now able to provide a complete solution in personalized healthcare, accounting for the many aspects of lifestyle medicine pivotal for long-term health. 1We are all DIFFERENT: No two people will respond in the same way to the same program. 2The human body is not static: Even the same person will need a different program as they age or circumstances change. Everyone changes, and so do their requirements for optimal health. 3One person’s food is another’s poison: Healthy foods & exercise aren’t the same for everyone. In fact, healthy for one can be dangerous for another. 4The 80:20 Myth: It’s more than just food & exercise. Mental health, social health and even climate can influence health, sometimes even more than food! 5The end of the information age: With advances in technology, your clients can access information with one tap. People are demanding a more personalized experience from their health professional. What culture are you creating with your clients? This advanced coaching course is now widely accepted by many of the world’s leading Health Professionals as the best foundation for Personalized Health. Learn how the latest in health and medical science can be applied uniquely to each of your clients to help them heal from issues with sleep, stress, digestion, weight loss and also reverse signs of diabetes, heart disease and obesity. Who is the Mastery Series for? What does the Mastery Series involve? The Mastery Series covers an in-depth view of Personalized Health principles, the practical application of epigenetics & the integration of personalization into your existing business. What do you receive when you attend and complete the Mastery Series? As you personally experience the depth and power of ph360 and the incredible impact that is possible in your everyday life you will notice that it naturally expands into your community with intelligent coaching techniques for your business, friends or family. Every effort has been made to ensure that the information you learn at the Mastery Series can be put into practice immediately – starting with your next client. From initial conversations, accurate measurements and information interpretation to groundbreaking coaching strategies. When you walk out of the room after 3 days, you will know exactly what to do! 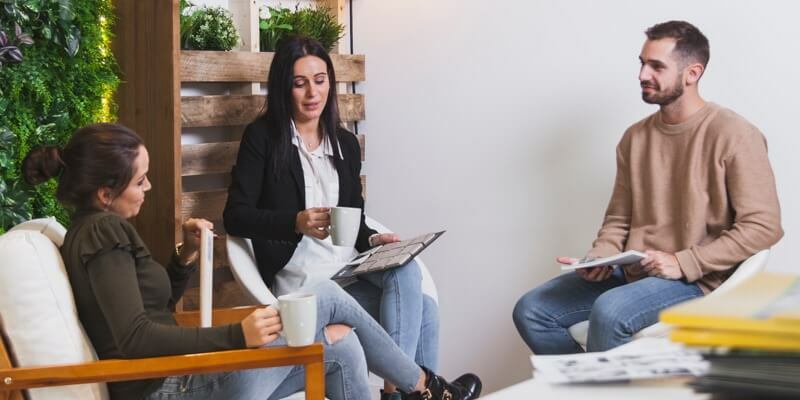 Learn why different clients need a different program, and how you can provide them with and guide them through this information. 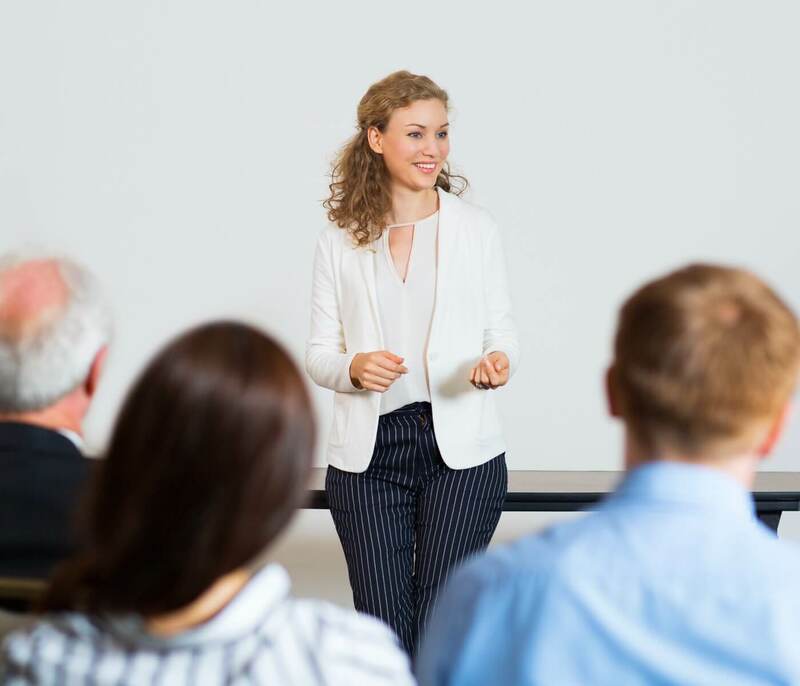 Understand how your communication style can be the difference between sales and no sales, clients adhering and not adhering, and clients staying with you versus looking for another coach or trainer. Walk out with a plan on how to create a more sustainable business, with live support and further learning to consolidate it all over the following months. How is the Mastery Series structured? Optimizing the most effective and practical coaching tools in the world ensure your clients start and stick to their health journey with you. What’s in the 3-day course? The 3-Day Mastery Series is designed to allow you to understand the scientific principles of Personalized Health. Learn how to translate this information into usable facts for your clients and develop strategies that enable ph360 to enhance your current business. Now is your opportunity to optimize the human body and mind. Accelerate the results you see with your clients and achieve your own potential.